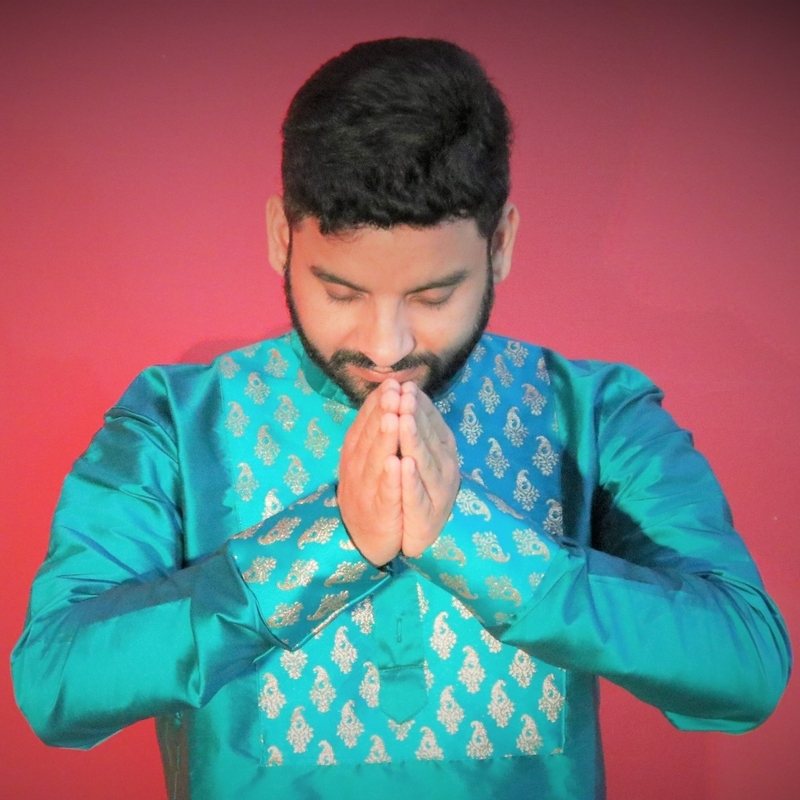 Hemant Devara ist ein exzellenter Performer, Lehrer und Choreograph. Er kommt aus Pushkar, Rajasthan in Indien. 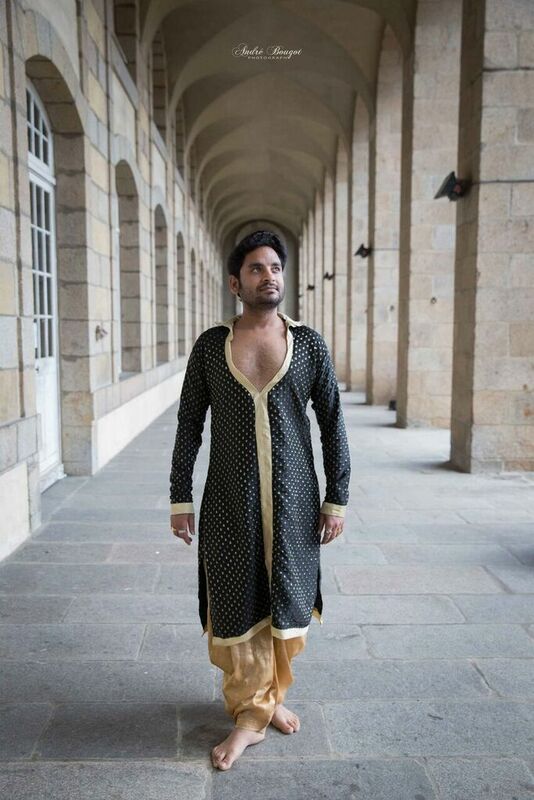 Hemant Devara stammt aus einer Künstlerfamilie, darunter Tänzer aus dem klassischen und rajasthanischen Tanzstil, Sänger und Musiker. Diese frühkindliche Erziehung war entscheidend für die Leidenschaft und Liebe der Kunst. Hemant hat einen Masterabschluss im klassischen indischen Gesang. Er begann im Alter von 6 Jahren Kathak zu lernen. Mit seinen außergewöhnlichen Bollywood- und Klassischen (Kathak, Folklore) Choerografien und Ausstrahlung begeistert er sein Publikum. Vor 30 Jahren eröffnete seine Familie die "Saraswati Dance & Music School", dort unterrichtet Hemant seit über 12 Jahren. Hemant Devara is an excellent performer, teacher and choreographer. He comes from Pushkar, Rajasthan in India. Hemant Devara comes from a family of artists, including dancers from the classical and Rajasthan dance style, singers and musicians. This early childhood education was crucial to the passion and love of art. Hemant has a masters degree in classical Indian singing. He started to study Kathak at the age of 6. 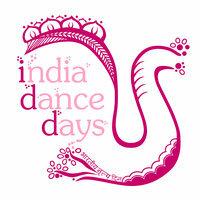 With his extraordinary Bollywood and classical (Kathak, folklore) Choerografien and charisma, he thrilled his audience. Thirty years ago, his family opened the "Saraswati Dance & Music School", where Hemant has been teaching for over 12 years.